ljcfyi: June is Adopt-a-Cat month! 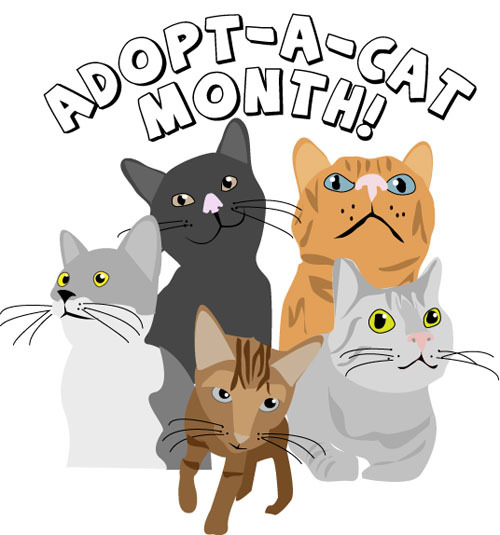 Did you know June is Adopt-a-Cat month? To celebrate Rochester Animal shelter is offering $30 off cat adoptions starting now through til the end of June. Just stop in at the shelter on 184 Verona Street in Downtown Rochester and visit with some of the cats looking for good homes!